This entry is part 14 of 29 in the series Bookshelf. 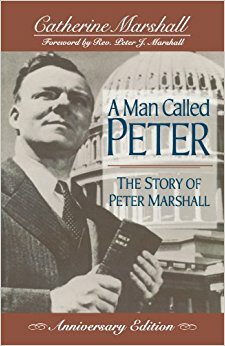 The rise of Peter Marshall, from modest Scottish upbringing, to New York seminary, time in Atlanta churches, his marriage, appointment as chaplain of the US Senate, and early death at 46. Based on real events. musicalpilgrim and quietbloke like this. 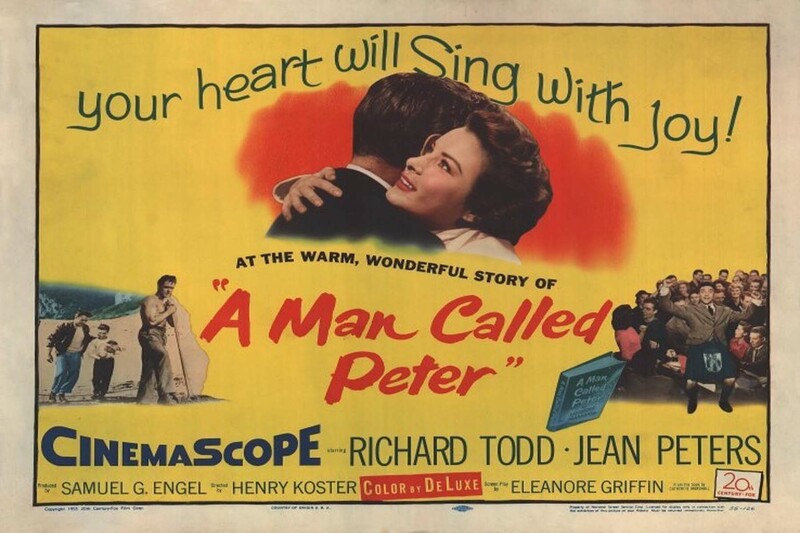 yes, I read this book, recommended by a dear Christian aunt before I was a Christian, it was wonderful.